It’s just about Valentine’s Day and when you think of it, What really comes to mind? Likely, you conjure images of candlelight dinners, chocolates, roses, scented massages, romantic days and nights and essentially everything R-O-M-A-N-T-I-C. But what happens when you a. A Single Parent with Kids b. Have a partner AND Kids (with no sitter)? Enter solution Numero Uno (or your no option solution if your child’s birthday falls around Valentine’s Day like mine)- Give yourself and your family the Agape style Love!! 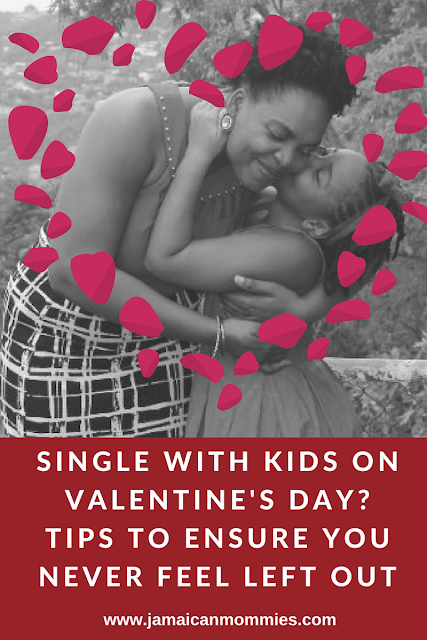 Here are some super tips to ensure you never feel left out on Valentine’s Day. Sure, it’s awesome to have the cushy-feely kind of love on Valentine’s Day as you snuggle down with your special someone and whisper sweet nothings, play romantic songs in the background and then do all those NSFW (Not Suitable for Work) activities, but the application of love for oneself and Love for One’s Kids on Vday can be just as heartwarming. For starters, Make a Big Deal about it. Let your kid(s) know it is going down! 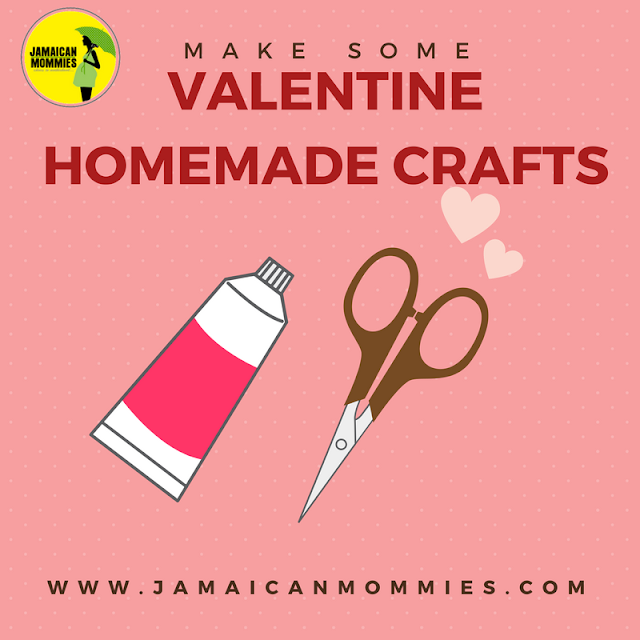 List some of the fun activities you have planned for your Do it Together Valentine’s Day and their excitement will likely get you in the mood. FIRST Ditch the Social Media (You know how we feel about this already) and truly make this a very involved Family experience. 2. 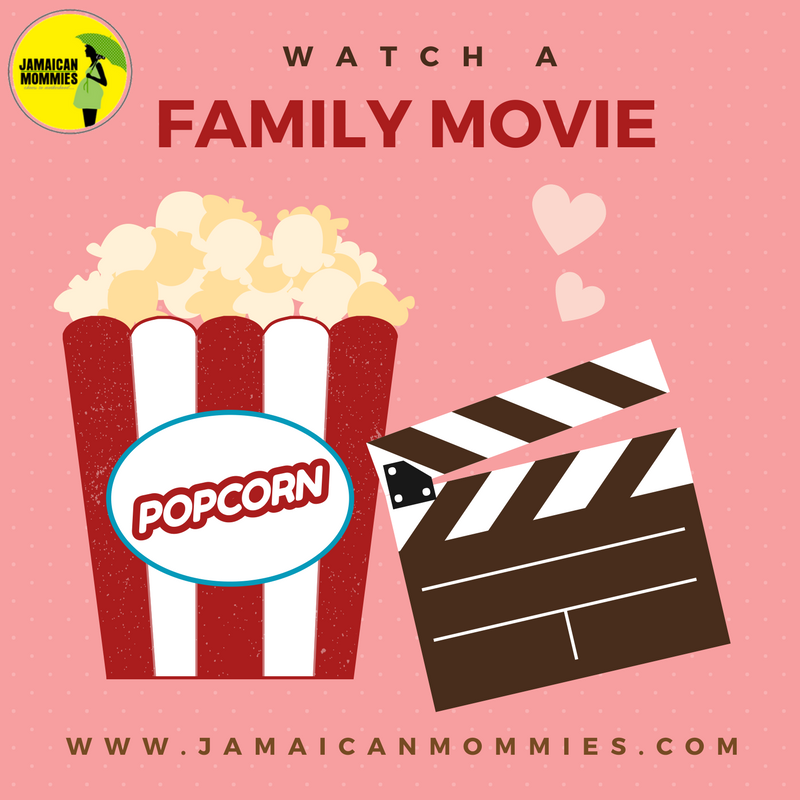 Watch a Family Movie: When was the last time you really watched a movie together? Recreate a movie theater at home, including Popcorn and fizzy drinks to set the mood. Remember to select a family friendly movie that all will enjoy. 3. 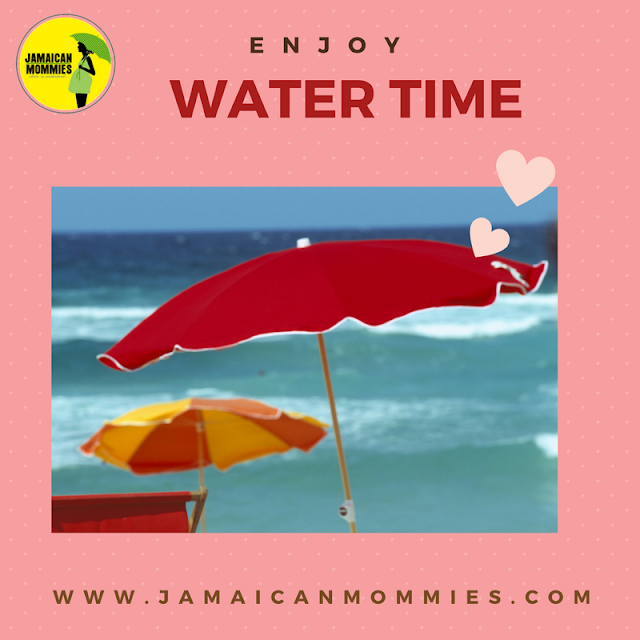 Water Fun: What’s Love got to do with it? Hmm Maybe nothing really, but if you can access a beach, pool or other suitable water body, just about any day is a great excuse to go 🙂 While you’re at it, be sure to keep it safe and get those kiddie floating gears on . 4. 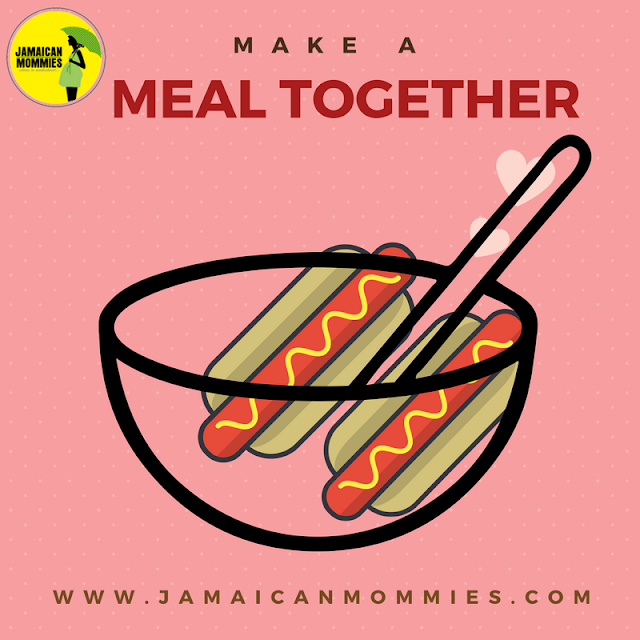 Make a Vday Meal together: Make it simple but creative but most of involve the kids! Red heart shaped pancakes anyone? Hot dogs even? It’s the thought that counts. 5. 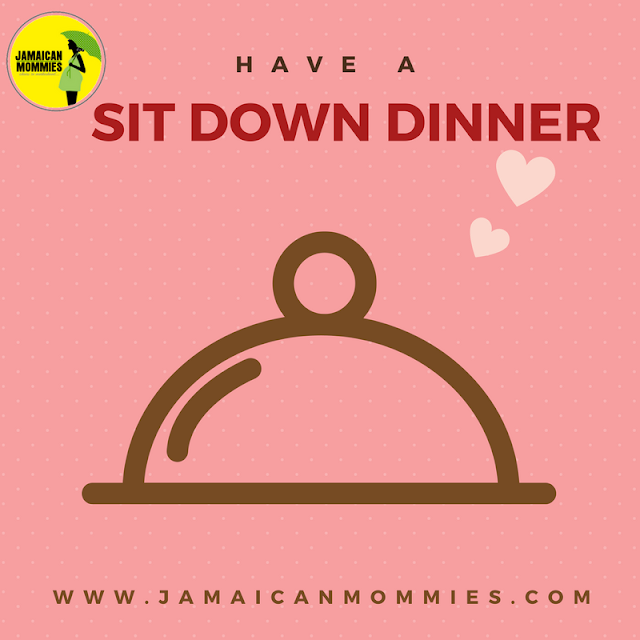 Have a sit down meal: Yup, it’s a special day so we’re not letting you off that easy. spread the table, get red napkins, take out the special cutlery, it can be Christmas all over again! No special table? No problem, Pull out a huge blanket and make it an indoor picnic. Throw in some red cups or red plates and make it all lovable. 6. 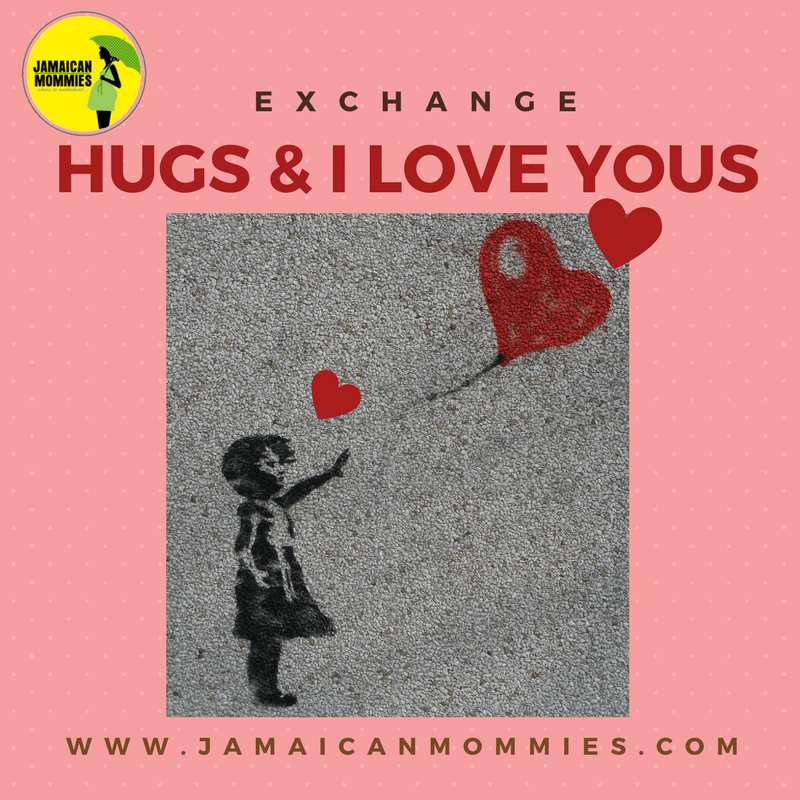 Exchange Hugs and I Love Yous: Since it’s all about the love, lift the spirits by sharing hugs and I love yous. It’s amazing really how the tiniest little hands can give the most heartwarming hugs. Now is also a good time to say exactly why you love your family so much. Play a little game of I love you because… and keep going until you are all out of reasons to love. 7. 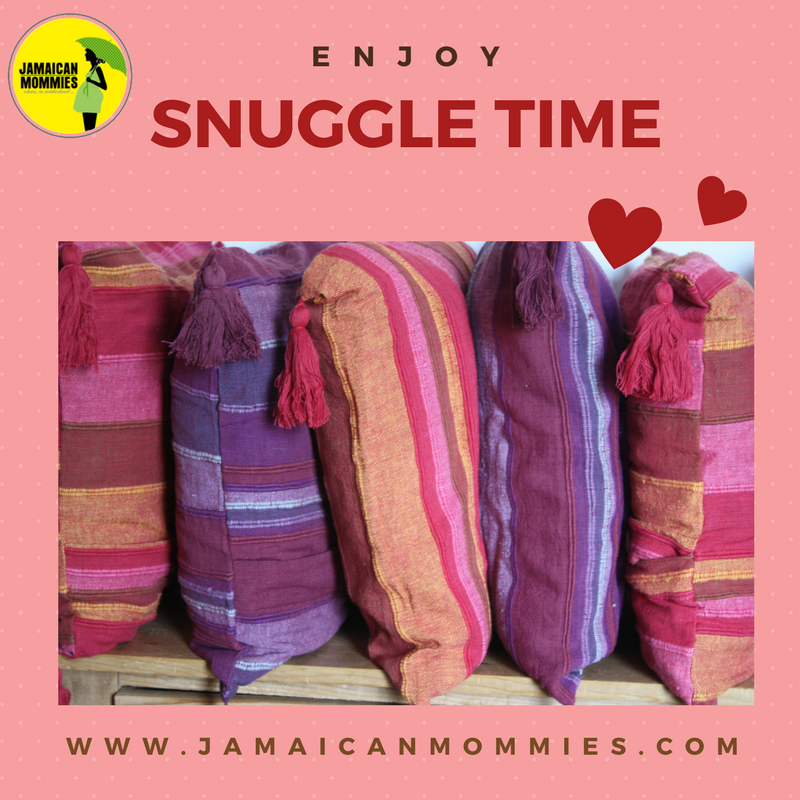 Snuggle Time: With your play time, meal time and mushy time out of the way, round off your night with snuggle time. You, the kids and your special someone should enjoy all the positive emotional feelings that snuggles will give. If you’re still brimming with love and have a bit of energy to spare, continue to show yourself or partner some MORE love by keeping the snuggles and kisses and hugs going. Throw in a bottle of wine for good measure and rest contented knowing that you were able to deliver love all around, kept yourself and the kid(s) so busy that you did not mind spending Valentine’s Day this way. Are you a single mama? or a mama with a hubby and kids but no sitter for Vday? What are your plans to ensure you do not feel left out? Previous Previous post: Mommy! It’s not Even your Birthday!